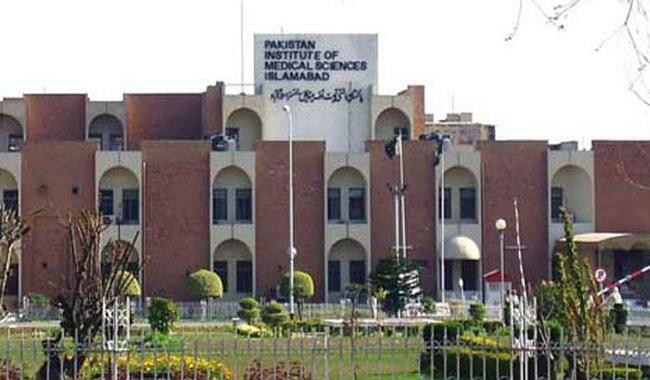 ISLAMABAD: Contractual employees of the Pakistan Institute of Medical Sciences (PIMS) are not to be removed by the government, according to directions given by Chief Justice of Pakistan (CJP) Mian Saqib Nisar. Moreover, a report regarding the appointment of these employees is to be submitted within 15 days. The Federal Public Service Commission (FPSC) was also directed by the top judge to initiate the process of appointments in Basic Pay Scale 16 and above of employees of PIMS. The CJP gave these directions while hearing a case pertaining to the regularisation of 921 PIMS employees.